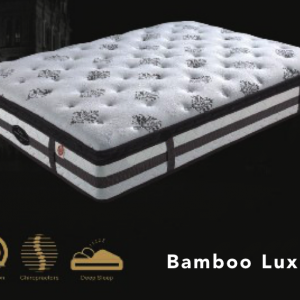 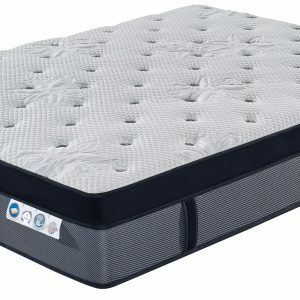 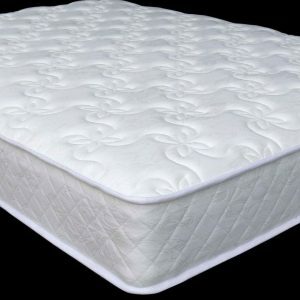 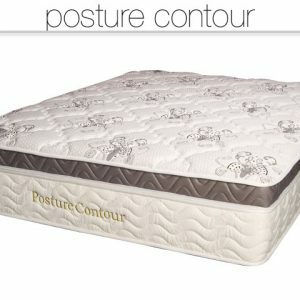 The Ambience has a high density foam base which helps to distribute body weight evenly. 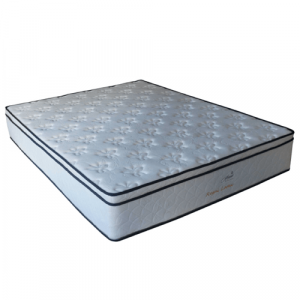 The Gel Memory Foam interior layer conforms to the contours of your body and reduces heat build-up to create the ideal sleep temperature. 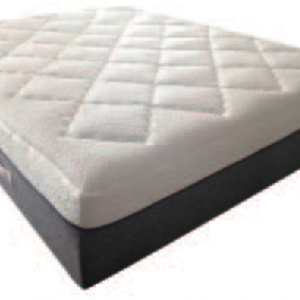 The innovative gel infused Air Foam top layer is non-temperature sensitive and maintains the same consistency in summer and winter, providing the same support whatever time of year.